Media Monday: The ocean is telling us something. Young people are listening. I never imagined I would be thinking about how to approach another crisis like Hurricane Harvey in a Media Monday post within only two weeks. We live in such troubled times. I’m writing this as Irma has just crossed into the Florida Keys, and as yet we really don’t know the extent of the devastation that will be visited upon millions of Floridians and others in its wake. As we watch and wait, I want to use this opportunity to focus on the issue of educating our kids about the oceans and their powerful, vital role on the planet. There are many excellent and easy-to-find resources about the what, how, and why of ocean science out there from nonprofits, the government, and universities, so I’d like to zoom in today on ocean advocacy organizations that are not just educational, but created and driven by children and teens. Please visit Alt Ed Austin and Alt Ed NYC on Facebook to let us know how your own kids are showing their interest in oceans, climate change, and the environment. 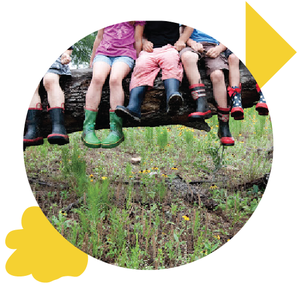 One resource for kids who want to start a small environmental project of their own is DoSomething.org. Heirs to Our Oceans is a California-based project that includes kids of all ages who want to stop pollution, bleaching of coral reefs, and other environmental disasters. As they explain it, “We have studied what is happening to know why action is needed to end the human impact on our planet’s oceans. We are sad. We are mad. We are motivated. We are inspired. We are hopeful. We are tenacious. And together we are taking action.” The group was featured recently on the “Loudest, Smallest Voices” episode of the Stepping Up podcast about climate activists. Nine-year-old Milo Cress started the Be Straw Free Campaign in Vermont in 2009 after learning that hundreds of millions of plastic straws used each year eventually end up polluting our oceans. The campaign now organizes kids across the country to be part of the campaign and holds beach cleanups. The Alliance for Climate Education includes hundreds of kids working in activist roles. One of them is Victoria Barrett, a New York City teen whose home and family were dramatically affected by Hurricane Sandy. Victoria joined 20 other kids in a lawsuit filed by Our Children’s Trust that’s designed to “highlight the threat of rising sea levels and more frequent storm surges” and to force government action. 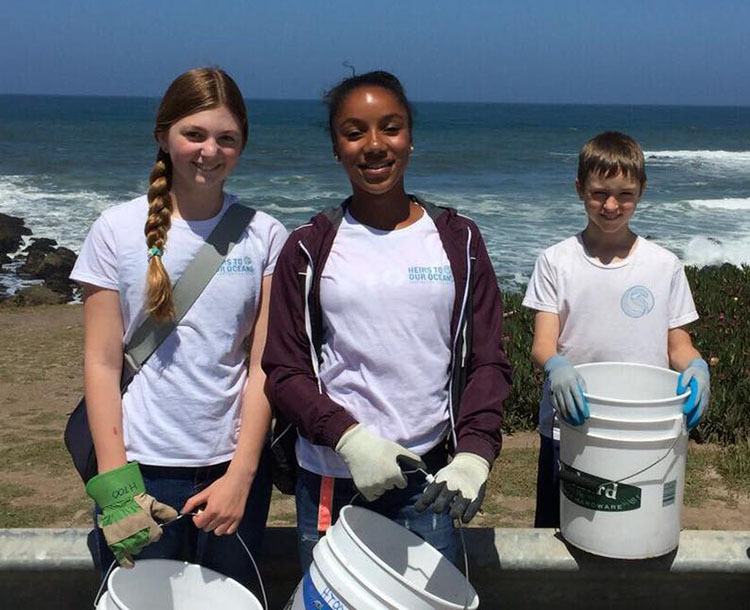 For older kids, the Sustainable Oceans Alliance is “a youth-led organization that empowers Millennials to become leaders in preserving the health and sustainability of our oceans.” High school and college students are encouraged to start their own chapters. Finally, if your kids are curious about the science behind hurricanes, I just found a nice set of brief, illustrated explanations about storm surge, how hurricanes form, and more from Web Weather for Kids, a site created by the University Corporation for Atmospheric Research.